An embedded system cannot function without software. 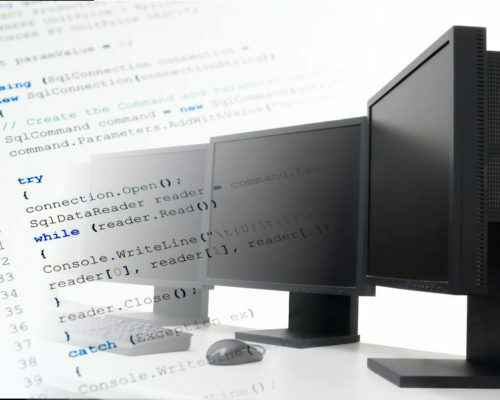 Liewenthal offers software development services for a wide range of microcontrollers and microprocessors from small-scale 8-bit devices up to high-performance 32-bit MCUs. We are capable of developing applications natively or by using an underlying operating system such as Linux or various other embedded OSes. We can develop complete Linux-based solutions for embedded systems including a bootloader, kernel customization, drivers and user-mode applications. Embedded systems often require external connectivity to a PC over USB, Ethernet or other such interface in order to exchange and process data, update firmware or extend device capabilites by other means. 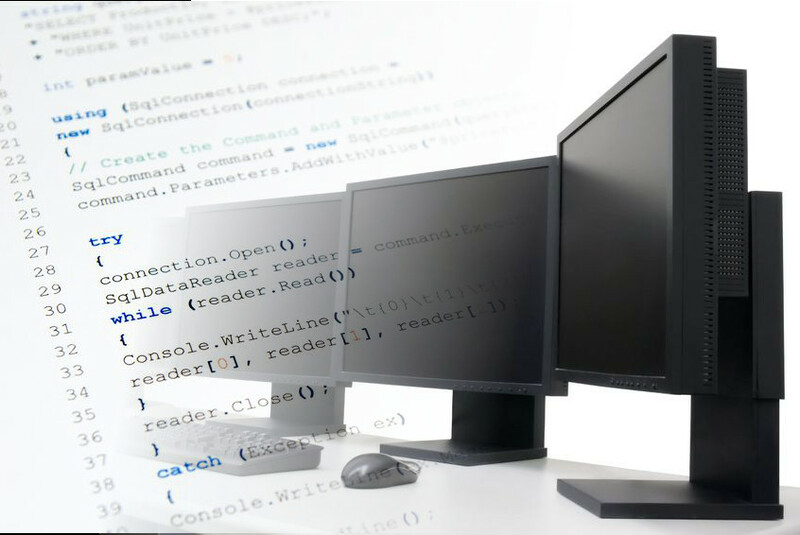 We have experience in developing complete PC-side support software suites for various operating systems including drivers, libraries and graphical user interfaces.